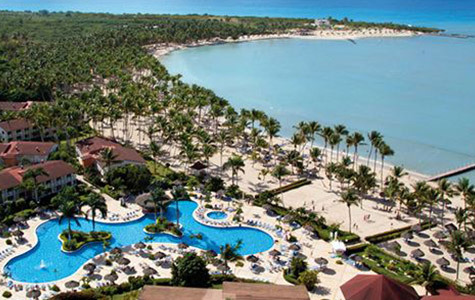 Bahia Principe Hotels and Resorts offers visitors two different levels of luxury to choose from with their selection of all-inclusive properties in Dominican Republic, Jamaica and Mexico. 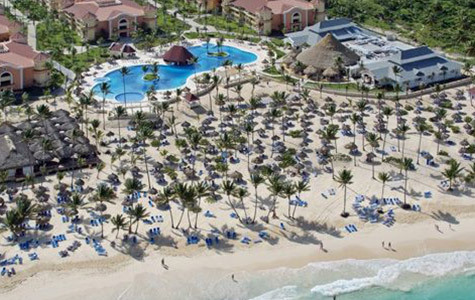 Bahia Principe’s 4-star and 5-star Luxury resorts are comfortable beachfront properties boasting a variety of activities families and couples will enjoy. 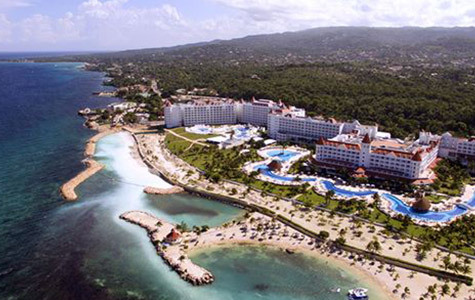 Grand Bahia Principe resorts go a step beyond, with attentive service and extra-comfortable accommodations. 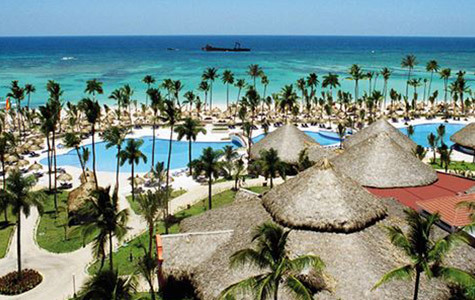 Meanwhile, at Luxury Bahia Principe resorts you can enjoy personalized butler service. It’s everything you could need and anything you can imagine. 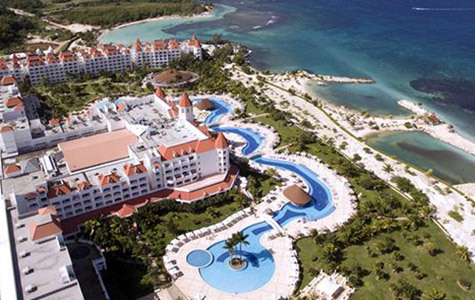 This polished Caribbean-style resort offers all-inclusive amenities in a fun-filled island setting. Designed for families, spa-lovers, golf-enthusiasts and couples looking to tie the knot, this expansive Caribbean getaway provides all-inclusive comforts. Emerging beautifully along an endless white-sand beach and fragrant gardens this tropical resort appeals to all travelers. 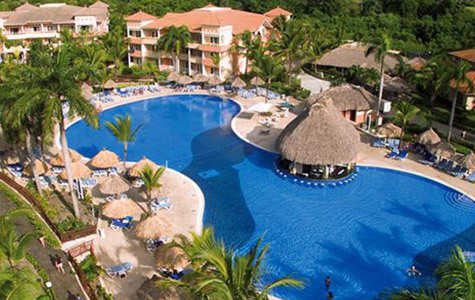 Escape to a tropical paradise of sunny days, endless sandy beaches and shady palm trees during stays at this gracious, family-friendly resort. 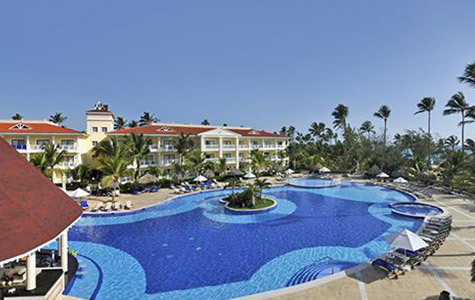 The Luxury Bahia Principe Bouganville Don Pablo Collection adults only hotel emerges as a bright star in one of the most iconic destinations. 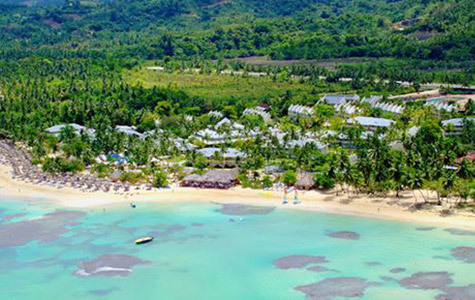 Set along a stretch of pristine beach and sheltered by a coral reef just offshore, this inviting resort provides cool relaxation and superior amenities ideal for all travelers. 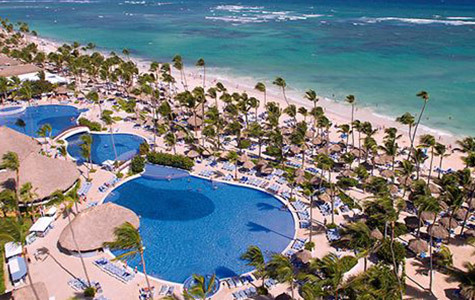 Ideal for honeymooners and senior travelers, this lovely, adults-only beachfront resort offers upscale accommodations. 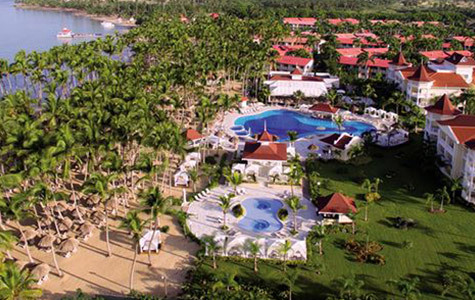 Where the golden sands of the Dominican meet Samana Bay, this sensational adults only resort is the ideal place for romance seekers. 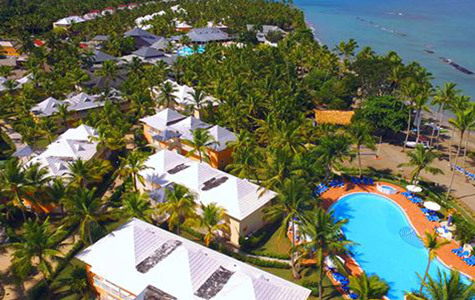 Fronting the spectacular Samana Bay and surrounded by the breathtaking flora and fauna, this inviting island retreat offers traditional services ideal for families. 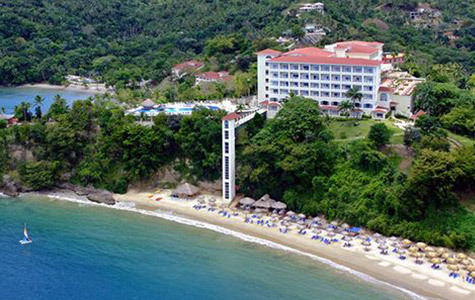 Fronting Samana’s exclusive El Portillo Beach, this inviting all-suite getaway offers the perfect blend of warm hospitality and upscale accommodations. 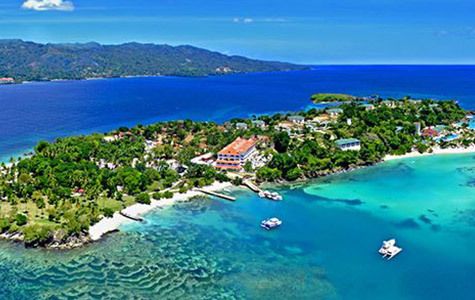 The Luxury Bahia Principe Runaway Bay Don Pablo Collection is an adults only resort located on the beautiful beach of Runaway Bay. 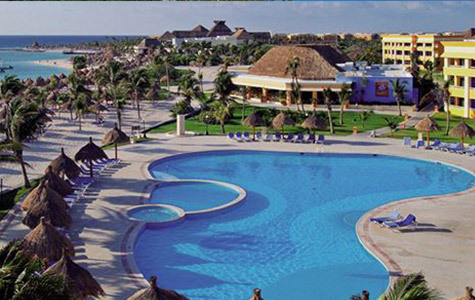 This polished beachfront hotel provides the perfect setting for unforgettable Mexican retreats. 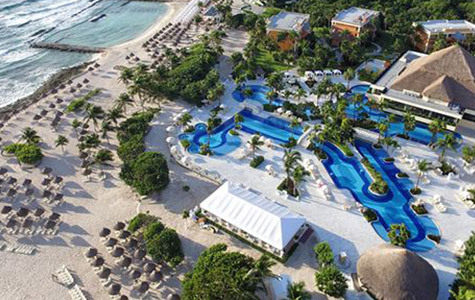 At the heart of the Riviera Maya surrounded by lush tropical forest sits the Luxury Bahia Principe Akumal, Don Pablo Collection. 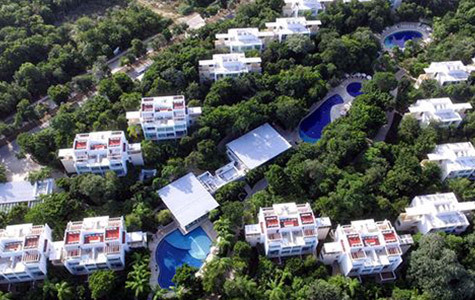 You'll love this adults only resort because of its modern style, minimalist decor and spacious rooms. 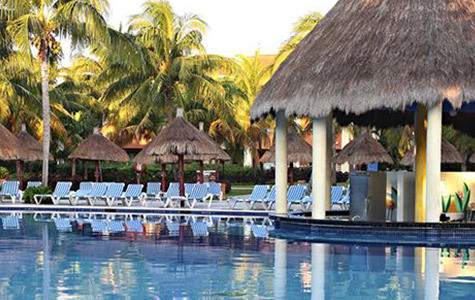 This superior Mexican resort offers charming all-suite accommodations, fun-filled activity programs and sprawling gardens complete with colorful flowers and breezy palm trees.